While continually pushing the boundaries of Enterprise Content Integration and Orchestration, we never lose sight of our #1 mission—delivering on the promises to our customers to enable success. Since migrating users and their associated content to Office 365 and OneDrive, AstraZeneca has been able to empower researchers to focus on what they do best. 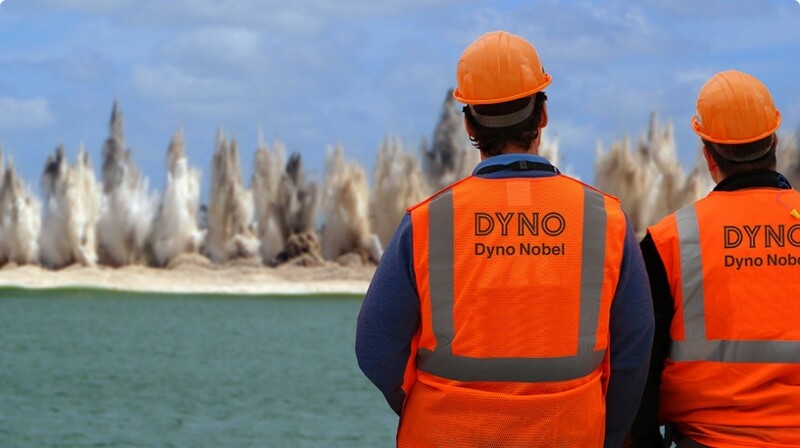 After searching for other migration tools to complete their move to Office 365, Dyno Nobel discovered that what they truly needed was a synchronization tool. Skullcandy’s decision to allow employees to choose whatever platform works best for them perfectly aligns with its company culture. Using SkySync, Teach for America was able to begin migrating its user base and replicate entire folder hierarchies to Box—with a few clicks of a mouse. In addition to network file-shares that operate throughout the company’s offices, Suffolk also relies on an extensive Microsoft SharePoint installation. With SkySync, Spirent was able to migrate more than 400 users from their previous EFSS service into OneDrive to Business in one week. SkySync decreased upload, processing and data distribution, delivering mission-critical information to the right hands in virtually real time after publishing. Once SkySync was able to integrate with IBM Lotus Notes and QuickR, the file transfer capabilities enabled Schneider Electric to fully automate its migration to Box. PolicyLink decided to utilize a hybrid solution that included Box cloud technology and SkySync’s file synchronization application. Using SkySync’s connector for Autodesk® BIM 360 Field, Mortenson Construction removed several workflow steps and optimize their process. SkySync provided Morehouse with storage agility, enabling them to sync, migrate and copy across diverse storage systems in just a few clicks. With SkySync, Meritide was able to transfer all of the associated metadata with Velocity’s content from SharePoint to Google Drive, saving time and money. Landmark’s data management team found the installation, testing and rollout of SkySync extremely easy and fault-free. SkySync is document version-aware and can be configured to sync on a set schedule or intervals. Discover how IPG's remote salespeople benefitted. SkySync provided a bridge to synchronize First American’s complex, multi-level, multi-drive configuration at the enterprise level. With SkySync, JDA was able to migrate 1,400 users with 6 terabytes of content to OneDrive in 30 days while also meeting its on-premises migration deadline. When two companies as synergistic as Box and SkySync get together to help non-profit organizations make the world a better place, only good things can happen. Ellucian’s IT department is simplifying how the company does business by enabling the global workforce to share and collaborate from anywhere, anytime. SkySync’s sophisticated ability to stay version-aware across any number of users was the key to success. The challenge for DSI was how to automatically synchronize its existing SharePoint security levels and complex folder structures seamlessly with Box. Commercial Contracting Corporation discovered SkySync on a recommendation from Citrix and quickly implemented the solution. With SkySync, Nicholls and his team were able to define an efficient, repeatable process to move AMN’s nearly 2000 users to Box. With a bi-directional sync between Box and Alcopa’s Network File Systems, Alcopa IT is able to upload the most up-to-date, active content to Box while users are trained in the new system. Book a call with our team to discuss how enterprise content integration and orchestration can empower your business and workforce.